At Gryphon's nest, Magic is about having fun. We've all been there. You're at a Magic the Gathering event and maybe you feel overwhelmed by the players around you. 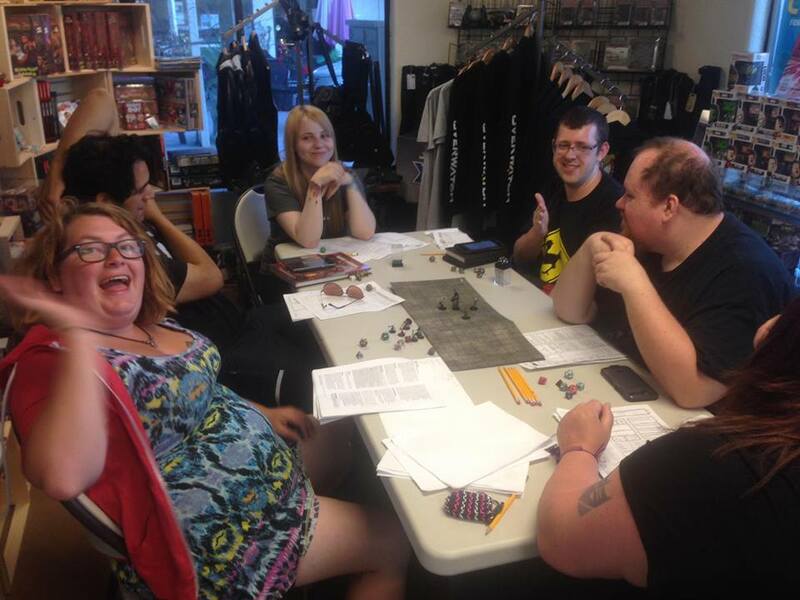 We have worked hard to build and foster a community of core Magic the Gathering players who are interested in having fun while slinging spells. Commander and Casual builds are our favorites here at Gryphon's Nest and we have a small, regular group of players that swing by the shop on Friday's and Saturdays. Our Magic Specialist on staff is also always happy to play a game or two if they're not too busy minding the store so please, stop by the store. We would love to have you join us! 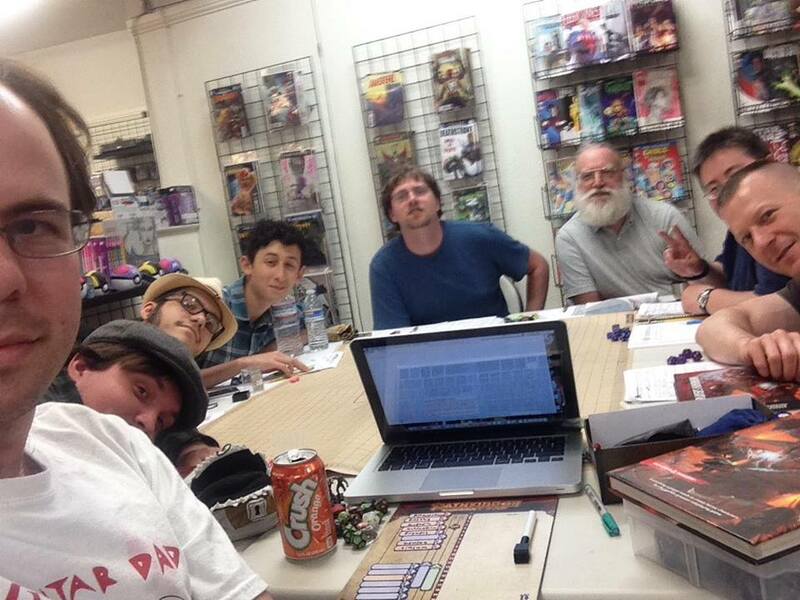 Every week on Saturday and Sunday, gamers of Sebastopol gather to roll dice, attack the darkness, and level up in on of our Dungeons and Dragons Adventure League campaigns. Joining the Gryphon's Nest Adventure League is really very simple. First, you'll want to register for an account on Warhorn. This is the service that we use to help players reserve their seat for games happening that weekend. Next, you'll want to get yourself a DCI number if you don't already have one (if you don't have a DCI number just come in, we'll be happy to get you up and going). After that, all you'll need to do is bring some dice, a character sheet, and a great attitude! Our event schedule on Warhorn is updated once a week with the list of modules available. If you have any questions regarding our Adventure League we encourage you to contact us. Here at Gryphon's Nest, we have a fantastic selection of tabletop games. From competitive to casual, we're here to offer you the very best there is for your tabletop experience.